Where can you find the best exchange rates UK to Euro? 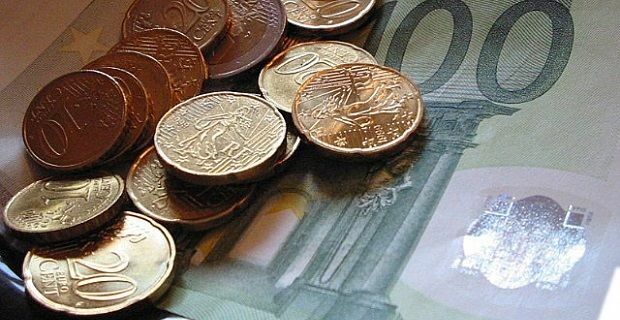 Although the foreign exchange rates are determined by the foreign exchange market, which is a global decentralised market for trading currency, you won’t always get the same amount of Euros for your pounds. Bank even have different rates for buying and selling, so you’ll have to do some research to establish the best exchange rates for UK to Euro currencies. Going to a travel agent, checking the rates at the banks you hold accounts for and trying to be smart by purchasing when the exchange rates are good are the most obvious ways of getting a good deal. If you’re travelling for business or for pleasure, it pays to have some currency on you as you won’t get a good exchange rate if you use a British credit or debit card on the continent. A website like moneysupermarket.com can give you a full breakdown of the best deals at the time and it will also go behind the numbers to explain exactly what you will be paying. Some firms show a low rate to entice you, but they neglect to add extra charges into their advertising. You may be asked to pay a commission, although that is very rare nowadays, or you may have to pay a handling fee to have the money sent to you in the post. There could even be insurance charges to cover the delivery of your cash. Aside from banks and travel agents, the Post Office is another place you can get currency. They tend to have a high minimum amount so even if they happen to have the best exchange rates for UK to Euro, you may not be able to use them. Sainsbury’s Bank is another firm you could check out. They offer Nectar points with any transaction and they have discounts for Nectar card holders.